576 Huggies Natural Care Baby Wipes just $12.61 Shipped! 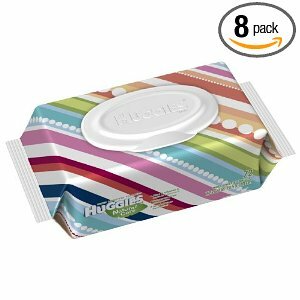 Amazon has Huggies Natural Care Fragrance Free Baby Wipes Soft pack, 72-Count (Pack of 8) – 576 total wipes for just $12.61 shipped when you checkout with Subscribe & Save and you are a member of Amazon Mom! $15 off Tea Baby Purchases with No Minimum! Baby Phat – 25% or More Discount!